The perfect location for exploring the lakes or relaxing with stunning views. Set in the heart of the UKs only UNESCO World Heritage Site, Low Nest is possibly one of the best places from which to head off and explore the Lake District or simply stay at home and take in the every changing breathtaking scenery. While just 2 miles from the centre of Keswick we are rural enough to get the isolated lakeland feeling but close enough to enjoy a night out in the Lake Districts largest market towns. North of Low Nest you can explore the quieter valleys and mountainous regions of Borrowdale and Honister pass. 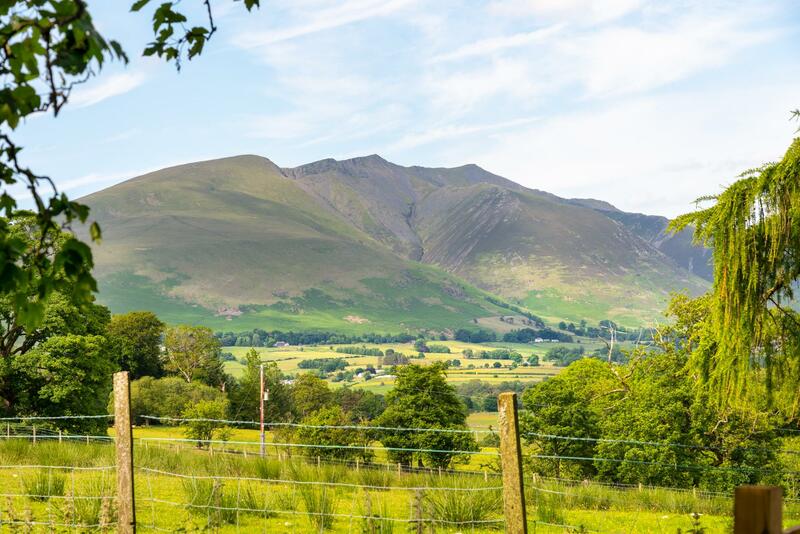 To the North East you have famous mountains of Blencathra and Skiddaw. Off the mountains you can take in the beautiful lake of Derwentwater, stroll around Keswick (we recommend the Thursday and Saturday Markets) or enjoy the infamous pencil museum! There really is no need to travel outside of Low Nest Farm. 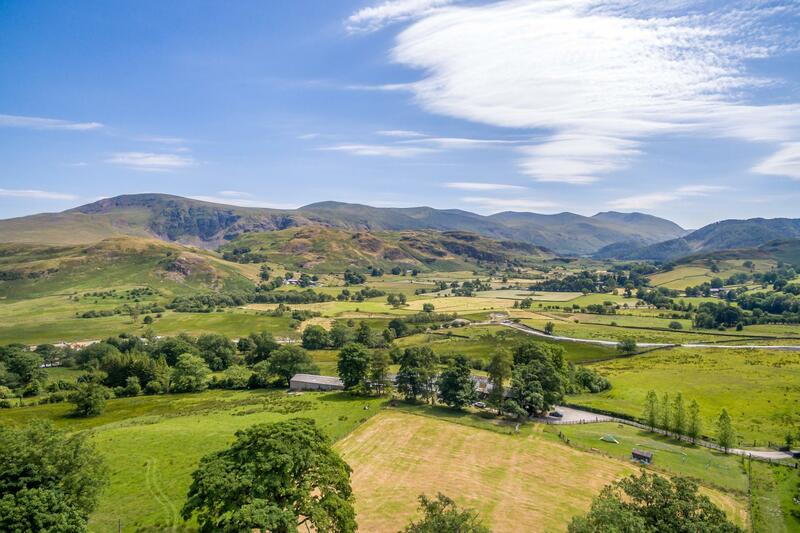 You can either sit back and take in the incredible views down to Helvellyn or get out and take a relaxing stroll. From Low Nest you can head east to the famous stone circle, just a mile away. Or head west to Walla Crag for an incredible view over Derwentwater. For a slightly longer walk, you can stroll across the valley to Tewet Tarn. The A591 next to Low Nest will take you all the way to Ambleside an Winderemere. From where you enjoy the Southern mountains and Lakes as well as traditional lakeland villages such as Hawkeshead and Grasmere. Low Nest is truly a great place to explore the Lakes. We’re only 45 minutes away from Kendal, Langdales and Coniston, all to the South.